FIVE senior promotions have been made by Yorkshire and North East law firm, Newtons Solicitors, to help capitalise on the firm’s rapid growth and plan future strategy. Claire Armer, who joined Newtons Solicitors two years ago, becomes the firm’s operations director, while senior solicitors, Carole Gibbs and Rachel Baul, are appointed team leaders of the private client and family law teams respectively and senior solicitors, Rachel Robinson and Matt Butcher, take joint team leadership responsibility for the firm’s largest department, residential property. They join existing team leaders, director and head of company commercial, James Towler; senior solicitor, Dave Birks who heads the dispute resolution team and director, Gareth Jones, who leads the commercial property team. All the teams operate across the firm’s office network in Darlington, Harrogate, Knaresborough, Leyburn, Northallerton, Ripon, Richmond, Stokesley, Thirsk and York. Managing director, Chris Newton, says: “These appointments are part of our strategy to share management responsibility to give us increased strength, depth and resilience as we continue to grow as well as creating excellent career development opportunities within our teams. 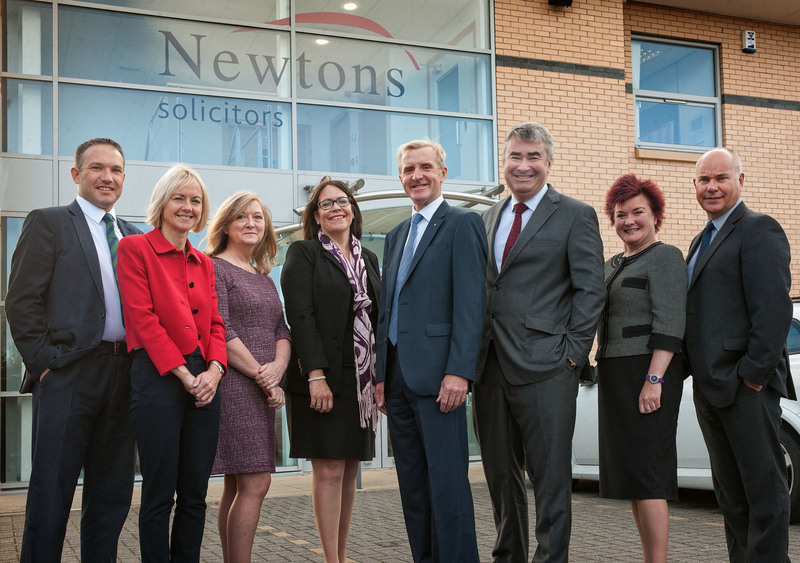 Newtons Solicitors, which has its head office in Knaresborough, has had continuous fast growth since it was founded in 2009 and has seen fee income rise by £1m annually for the last three years. The company now employs more than 100 people in 10 offices across Yorkshire and the North East and expects fee income to exceed £4.5M in the current financial year.